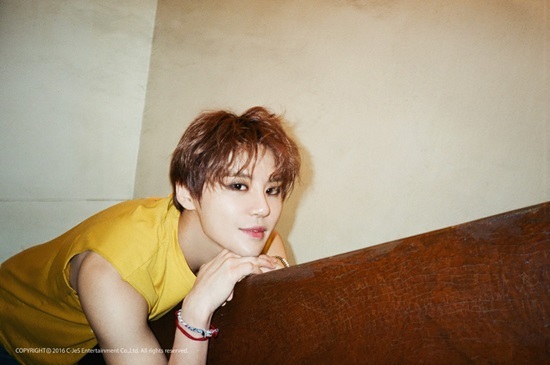 Kim Junsu released a new song and placed high on the music charts! Last month, Junsu dominated local music charts with drama 'Descendants of the Sun' OST, 'How Can I Love You.' He is currently planning to release a new album in the end of this month. prevBig Bang announce to hold a guerrilla concert! nextSHINee's Jonghyun drives a bulldozer in "She Is..." teaser #2!